Refillable JUUL compatible pods enable you to use your favorite e juice with your JUUL vape device. Each (JUUL Compatible) pod has a 1mL juice capacity and are sold individually. You can use these pods with your favorite nicotine salt e-liquid or traditional e juice each pod is approximately equal to a little more than 1 pack of cigarettes or 300 puffs. Broke your replacement glass? The FreeMax FireLuke Mesh Replacement Bubble Glass is exclusively designed for the Freemax FireLuke Tank. This glass replacement is equipped for 5mL and is made of 100% glass. Vape bands produced by steam shark,size is 22mm*12mm*2mm,as many as 40 different styles available,perfect fit for vape tanks,freemax starre pro tank etc. *Your choice of 39 different graphic designs in addition to the one pictured here. 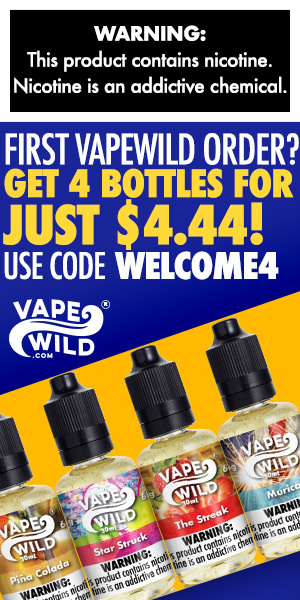 Use coupon code smokstore at checkout for 5% discount. Finally the perfect Comp Wire has arrived, The Cotton Bacon Comp Wrap Wire by Wick ‘N’ Vape specifically designed to be used on more devices. A unique NiChrome blend with lower nickel content and added properties of kanthal which helps provide optimal ramp time, long pulls and a longer life span. Everything you’ve been waiting for from a comp wire. NiChrome is designed for variable wattage only. 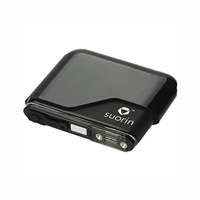 Suorin Drop Replacement Cartridge Pod – 1 Pack. The honeycomb style resin drip tip will fit like a glove on top of your TFV8, TFV12, TFV12 Prince, or TFV8 Big Baby Tank. The two o-rings will keep your drip tip on snugly while in use. 810 size drip tip. 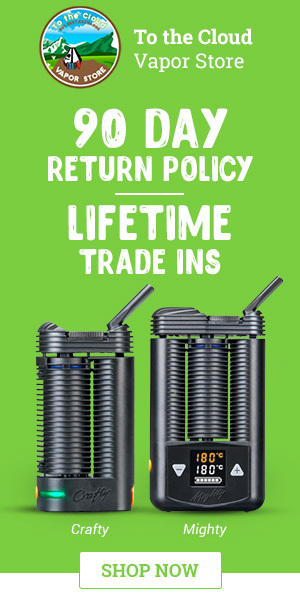 To keep your vaping experience fresh, you’ll need to replace your wicks.